Volume Correctors compensate for pressure and temperature variations providing standard volume measurement. Depending on the application, there are different features available such as data logging, super-compressibility, digital pulse outputs, etc. 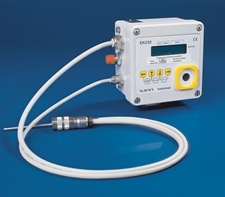 All products can be installed inside hazardous areas and read out via telephone networks.